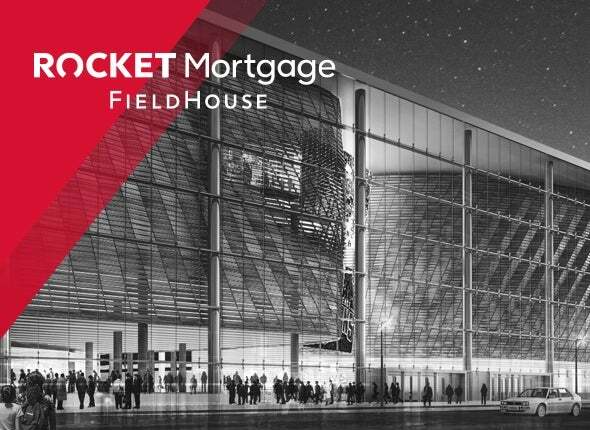 Located in downtown Cleveland, Rocket Mortgage FieldHouse is convenient to a wide selection of hotel that fit your mood, your taste and your budget. An urban resort for those who want more, offering an exhilarating, 24/7 lifestyle escape, made possible by the iconic Downtown Cleveland Metropolitan at The 9 hotel. Savor a unique travel experience full of character and bold design, with distinctive amenities, restaurant, rooftop bar, handcrafted cocktail lounge, and a cutting-edge community. A Cleveland landmark where the city stays, works, plays, shops and lives seamlessly. The roots of rock and roll are said to have started in Cleveland, and touches of its influence can be found throughout The Ritz-Carlton, Cleveland, from rock memorabilia to specialty cocktails. The only downtown hotel to receive a four-star, four-diamond rating, we offer a desirable location within Tower City Center, an exclusive Club Level, and more! The brand new 600-room, 32-story Hilton Cleveland Downtown offers guests of the Q unparalleled service in the heart of downtown Cleveland with a sleek contemporary design showcasing breathtaking views of Lake Erie and the waterfront as well as the downtown skyline. Guests can enjoy a local art collection, an indoor pool and fitness center, multiple dining destinations on site including grab-and-go options, a lobby bar, a full-service restaurant and rooftop bar on the 32nd floor.